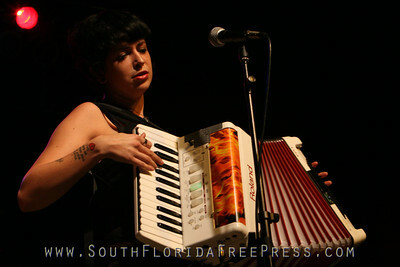 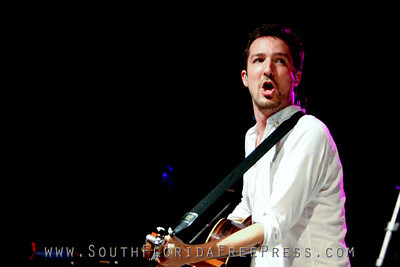 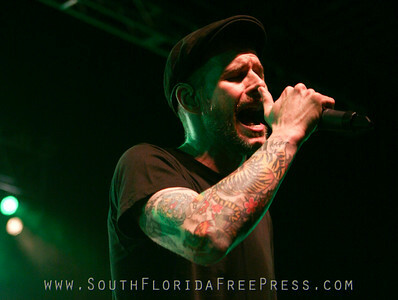 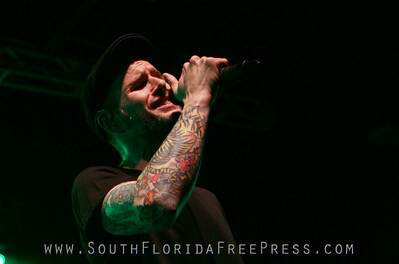 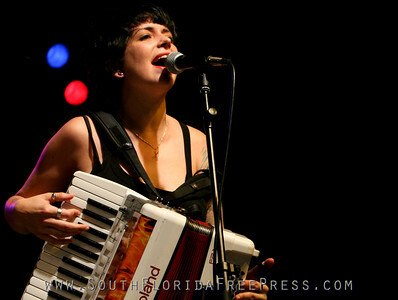 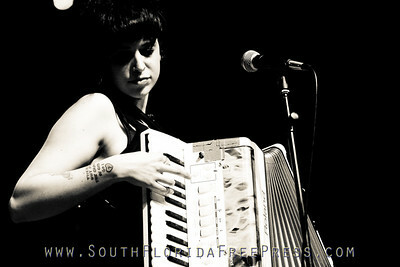 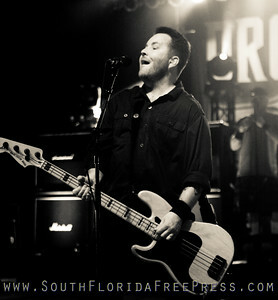 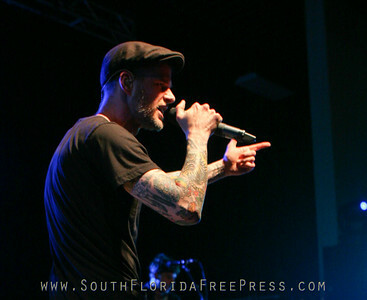 March 3, 2012 - Pompano Beach Amphitheatre, with Frank Turner and The Mahones. 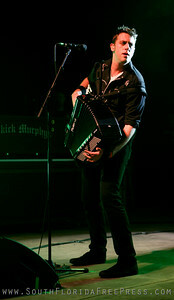 Check out the promo video for; “Dropkick Murphys: Live At Fenway”. 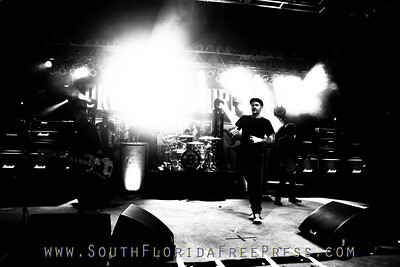 It will premiere on Palladia March 17 at 9:00 PM ET. 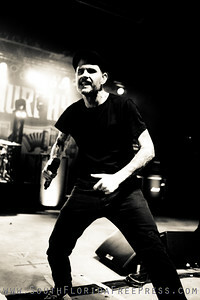 The HD concert footage was shot during Dropkick Murphys’ two sold-out shows for 20,000 fans at Boston’s legendary Fenway Park in September 2011. 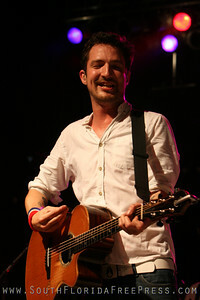 Look for repeat airings on Palladia through April 7 (check local listings).